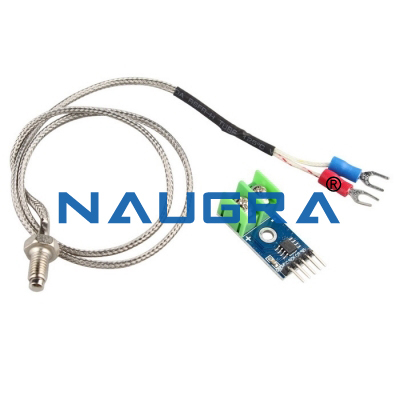 TEMPERATURE MEASUREMENT &amp; CONTROL (THERMISTER). 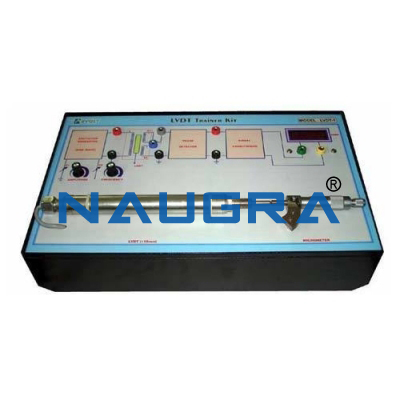 Here simple demonstration setup is provided to experiment with non-linear characteristics of Thermister (NTC). Here using this setup one can evaluate non-linear characteristics of Thermister (NTC) by verifying actual measured values of temperature as well as resistance. Here as a additional study feature on/off control is also implemented. 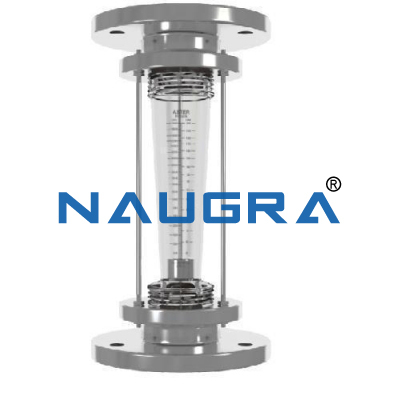 • Thermister (NTC) with necessary signal conditioning & control circuit. 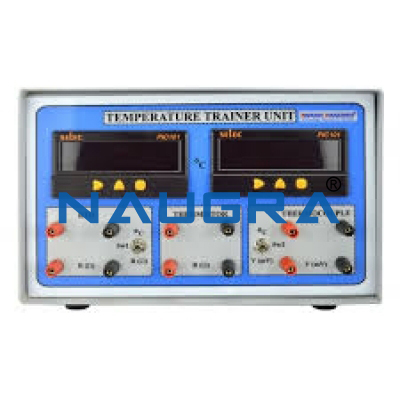 Other Related Teaching Lab Products, Scientific Instruments and Educational Equipments like TEMPERATURE MEASUREMENT & CONTROL (THERMISTER). . .